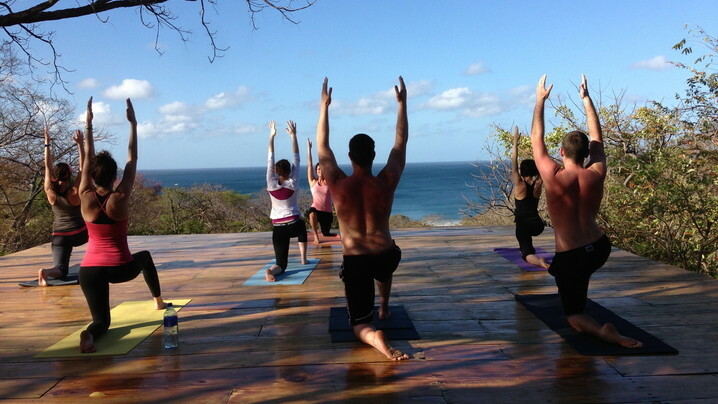 Buena Vista Surf Club is a secluded jungle eco-lodge overlooking the surf at Playa Maderas, considered by many to be one of Central America's best kept secrets. Guests at Buena Vista Surf Club switch off their smartphones, unwind and give in to the simple life, surrounded by lush forest and the Pacific ocean. This is a place for people who want something different – to stay in a private cabaña amongst the trees, share family-style meals with like-minded people, watch the sunset and the stars from our deck in the treetops, and stroll five minutes to pristine beaches. 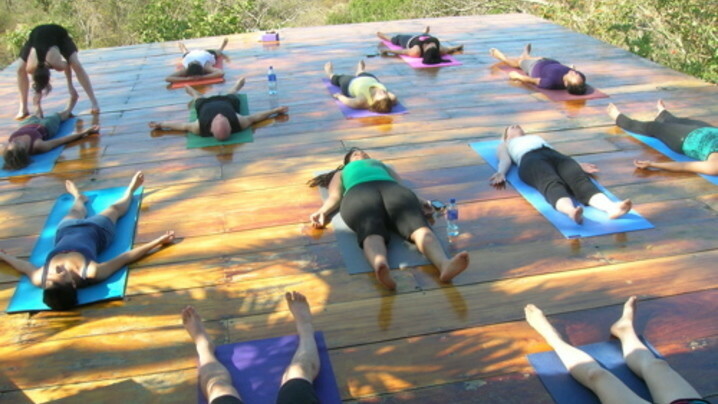 Enjoy daily yoga on the sundeck and surfboard hire and surfing lessons. There are lots of other activities in the area if you want a bit of fun, including turtle-spotting, sailing, fishing, horseback riding, ziplining, as well as the bars, cafés and shops of the nearby San Juan del Sur. Not included: flights to/from Managua International Airport (MGA) and travel insurance. Guests are responsible for purchasing travel medical insurance and cancellation insurance which are also not included. 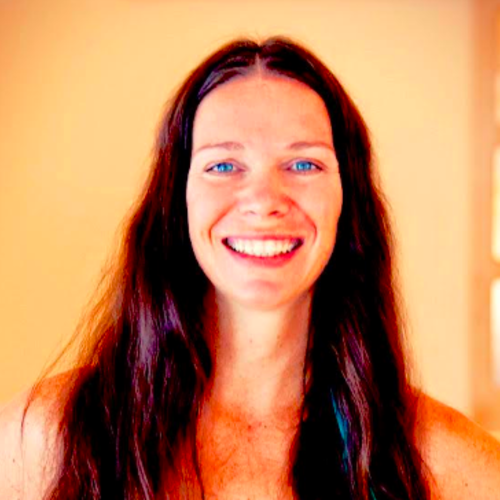 Alana Kessler, MS, RD, CDN, CYT, Ayurvedic Specialist is the Founder, Owner and Director of Sangha Yoga Shala, a community yoga and wellness boutique located in New York City. Steadfast in her passion for healthy living, Alana obtained a master’s degree in clinical nutrition and a bachelor’s in nutrition and dietetics from NYU. Laura Kauffmann, MSTOM, LAc, HHC, RYT is a licensed practitioner of Traditional Chinese Medicine (TCM) specializing in Acupuncture, “Food as Medicine” Health Coaching and Yoga Therapy. Laura has a private practice in New York City and offers a multi-faceted approach to healing using both Western and Eastern philosophy. The lodge consists of 6 freestanding wooden cabañas set in between the trees. Each cabaña has a view into the jungle, plus its own private bathroom, ceiling fan, mosquito net, comfortable box-spring beds, and can be prepared for single, double or triple occupancy. Our low energy system does not provide hot water for showers but most visitors find the water refreshing in our hot climate anyway. 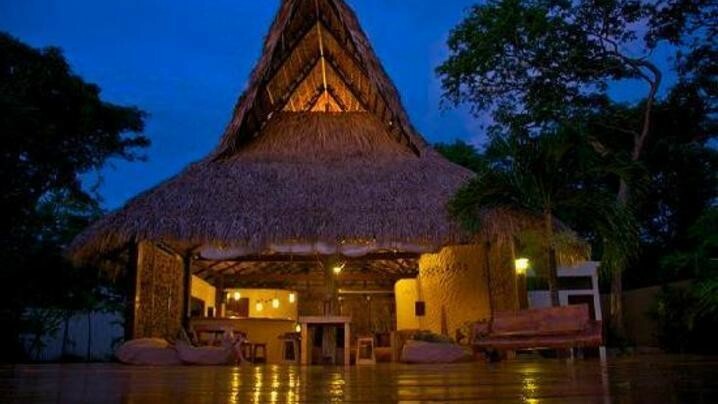 All cabañas are located in such a way that you can enjoy your privacy. 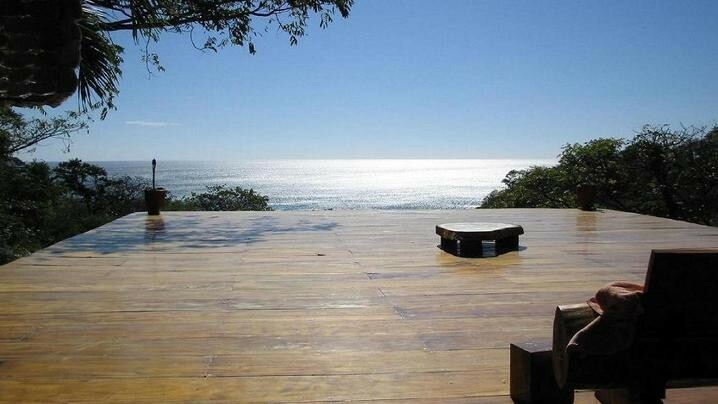 At night you will fall asleep to the sounds of the trees and the distant waves breaking on the beach. With the morning sun, the calls of birds and howler monkeys will welcome you to a new day. This retreat exceeded all my expectations. Truly an amazing experience and if you are even thinking about it... just do it!!! Great trip! Everyone couldn't have been nicer! Trip was amazing. People were great, location was amazing, incredible staff. Would go back in a heartbeat. This trip was spectacularly awesome in each and every respect. Wish I were still on it!! Can't say enough great things about this trip. The setting was beautiful, the people were wonderful and the experience exceeded my expectations by far. 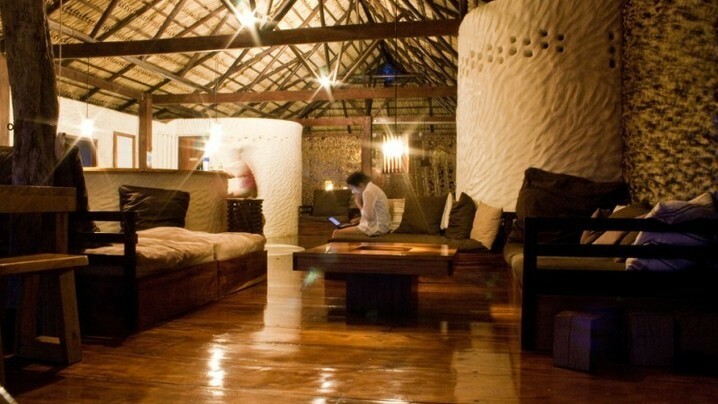 Be aware that this is an eco-lodge, not a 5 star resort, so expect insects and other creatures in your cabanas. I brought my own yoga mat and beach towel, but the resort provided both so that wasn't necessary - bringing soap and shampoo, however, is. Join Alana's Tribe and stay up to date on their trip!